Let’s see what we can do together to help you improve! 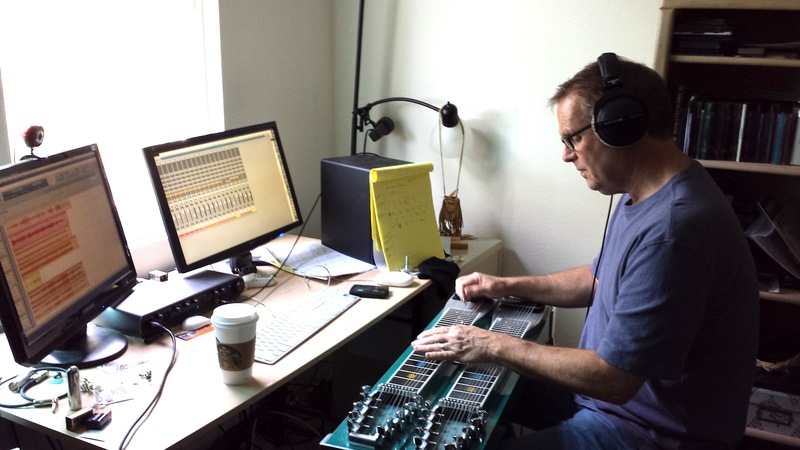 Learning the pedal steel guitar using skype or FaceTime is a great way to learn. We can both do the lessons in the comfort of our homes or office, from anywhere in the world. All you need is a good computer and webcam, along with high speed internet, and you’re set to go! A few requirements prior to skype lessons with me are as follows. You must be willing to practice! It’s just like an in-person lesson. I’m sitting in front of you, you’re sitting in front of me. You ask me questions, I answer. I play something for you , you watch and listen, then I show you how play it on your guitar. I give you feedback. You may want to have some scratch paper available to take notes by hand, and I’ll email you PDFs or text documents exercises, which you can either view on-screen during the lesson, or print out. You can easily download skype by clicking the picture below. If you have a Mac, then you have facetime, all we have to do is share our apple id. It’s pretty simple. So if you are interested, please fill out the form below and we will take it from there. Look forward to talking with you…..